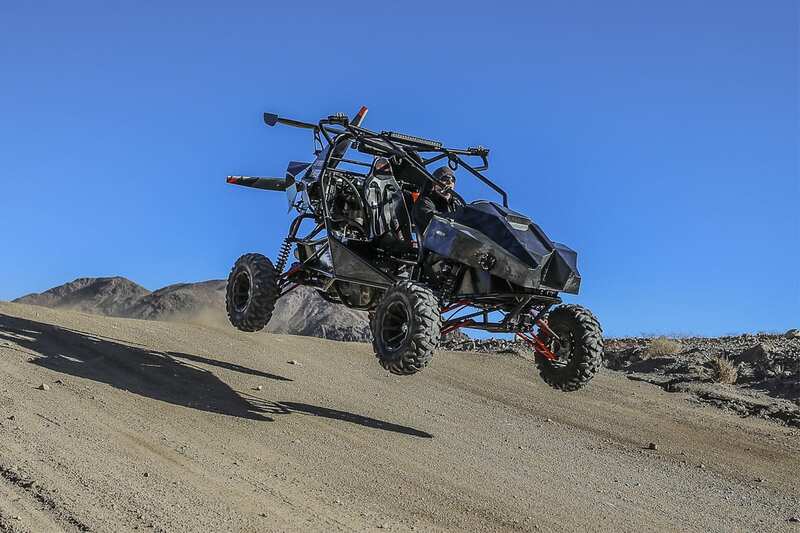 Shreveport Louisiana (2/13/17): SkyRunner, LLC manufacturer of the SkyRunner vehicle is elevating the off-road industry to new heights. 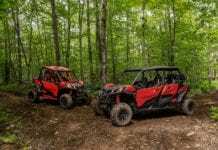 The dual purpose, FAA approved off-road aircraft combines the thrill of a side by side with the unparalleled freedom of an aircraft. Featuring a unique dual engine powertrain, a trusted Polaris ProStar 1000 engine powers the ground system while a Rotax 914 UL light-sport aircraft engine enables SkyRunner to take flight. Using the latest ram-air parafoil wing technology, renowned for its safety due to inherent stability, control and resistance to stalls, SkyRunner can reach air speeds of 40mph for a distance of 120 nautical miles. When not in use, the wing conveniently folds snugly into a bag that rides behind the rear passenger. SkyRunner’s hybrid composite chassis, carbon fiber body paneling and fighter jet inspired cockpit is like something out of a James Bond movie, but this ultimate adventure vehicle isn’t afraid to get dirty. 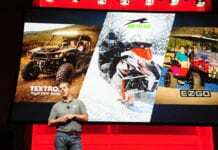 Maxxis Bighorn tires supply the traction and FOX Piggyback shocks are ready to tame any off-road terrain. 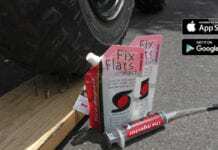 When you’re ready to bug out, there’s no need to look for an asphalt runway. 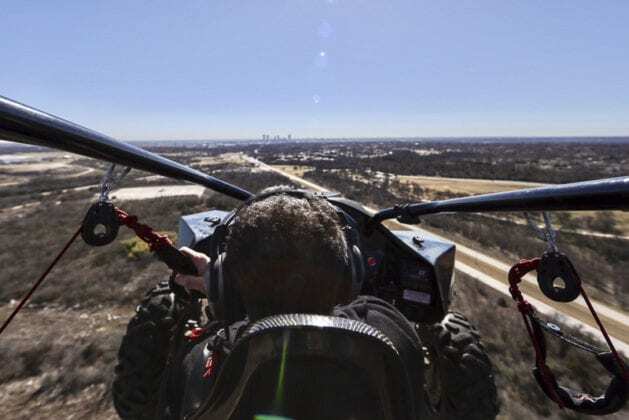 SkyRunner can take flight with just 450 feet of terra firma. In 2016, The Federal Aviation Administration (FAA) awarded SkyRunner the coveted Special Light-Sport Aircraft classification. Light Sport Aircraft (LSA) are targeted to recreational pilots who primarily fly for fun. LSA’s are designed to be affordable and easy to operate. 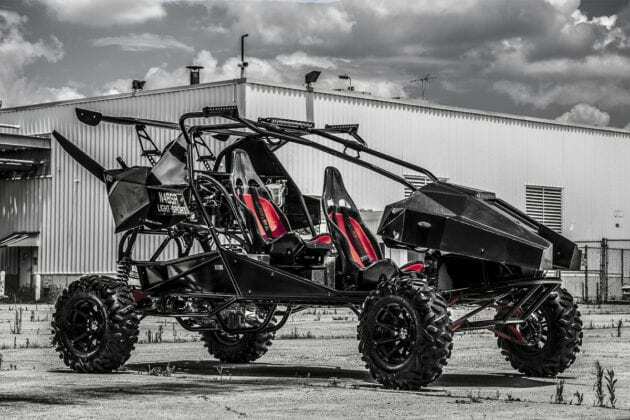 SkyRunner is factory built and a ready-to-fly aircraft. 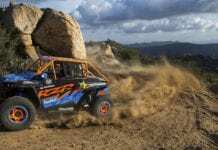 An off-road enthusiast can earn a Sport Pilot’s license in 8 days and just 12 hours of flight training (weather permitting). Sport pilots can legally and safely use 98 percent of US airspace without having to talk to air traffic controllers (ATC). No Airports are required with SkyRunner. SkyRunner retails for $139,000 and is available today for purchase from the factory direct. 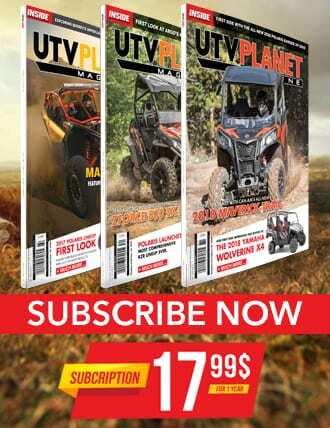 http://www.flyskyrunner.com/buy-now A network of SkyRunner Authorized Dealers will be in place in the south and southwest, within the year. 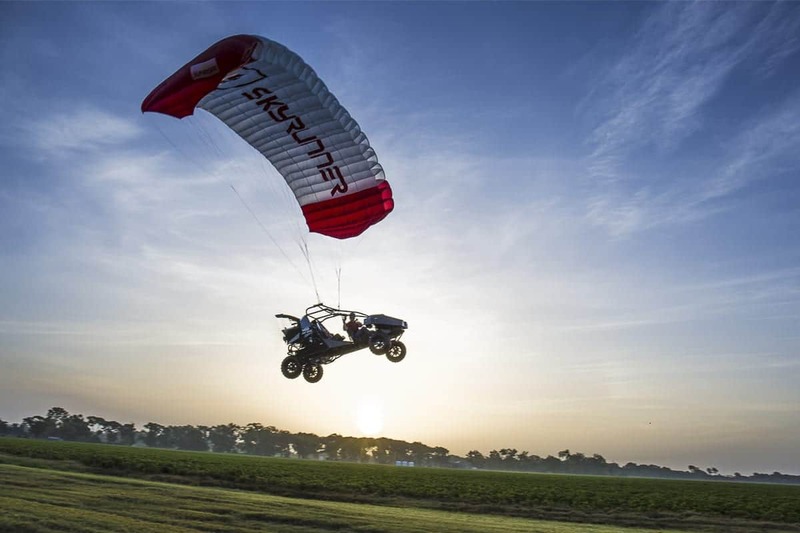 SkyRunner is the next generation in the elite segment of light-sport aviation. 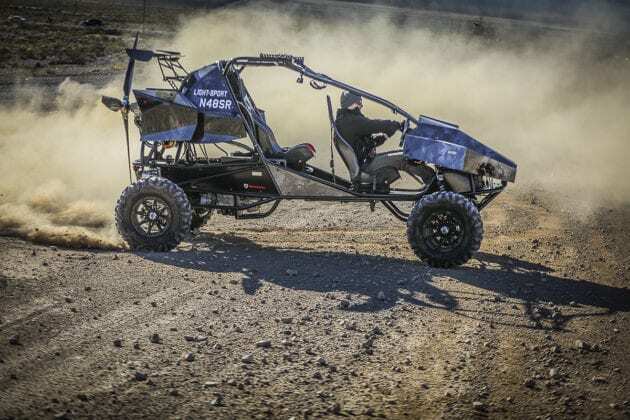 The all-new two-seat SkyRunner fuses off-road engineering with proven aviation technology to create a new generation of sports recreation vehicle designed for both work and play. SkyRunner evokes an unforgettable driving experience combined with the freedom, fun and exploration of flight that will deeply inspire your emotions and fire up your senses. 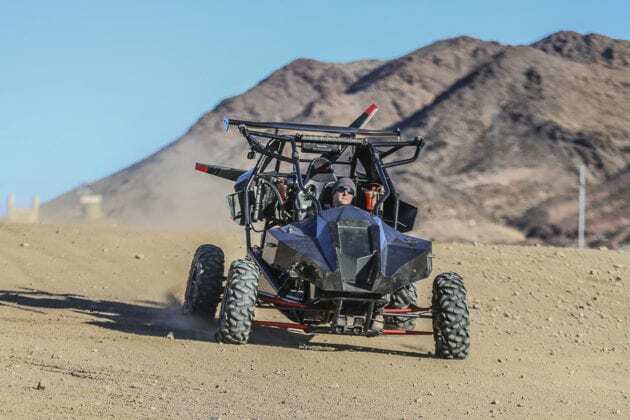 Part all-terrain vehicle and part light-sport aircraft, SkyRunner is the ultimate recreational vehicle combining off-road adventure with one of the safest forms of aviation. SkyRunner’s R&D and Production facilities are located in Shreveport, LA.